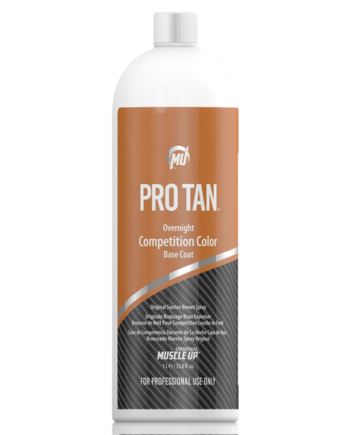 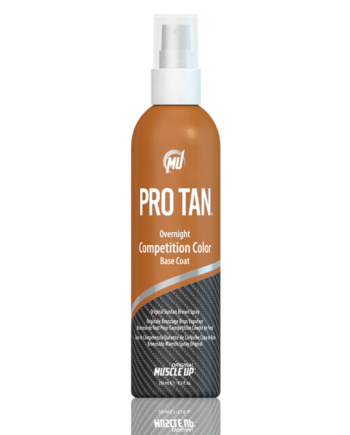 This ultra dark bronzing mousse provides a dark, mahogany color perfect for all competitions!  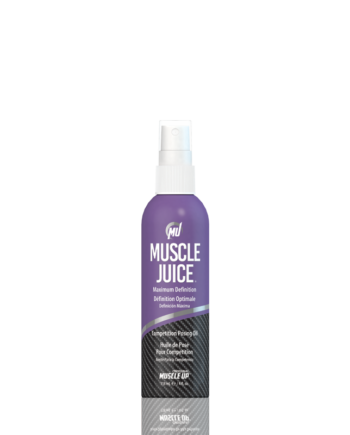 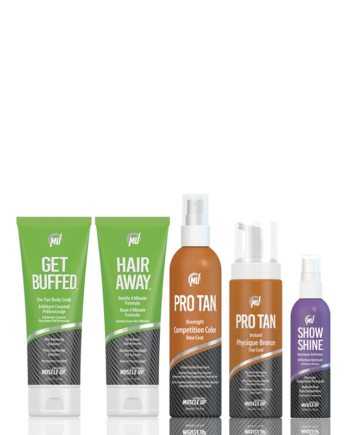 Easy to use, dries quickly, fades evenly. 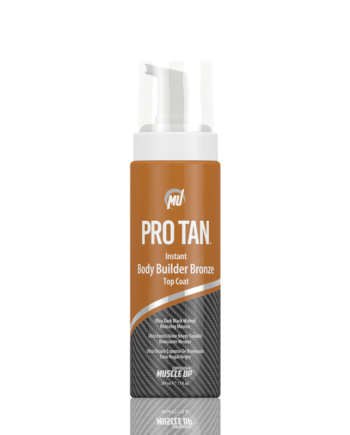  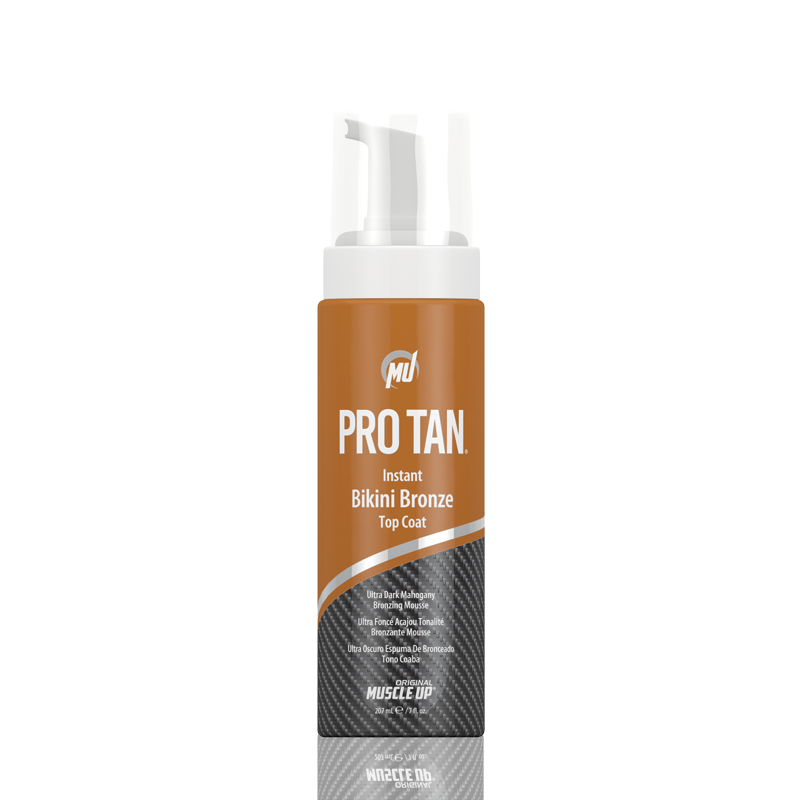 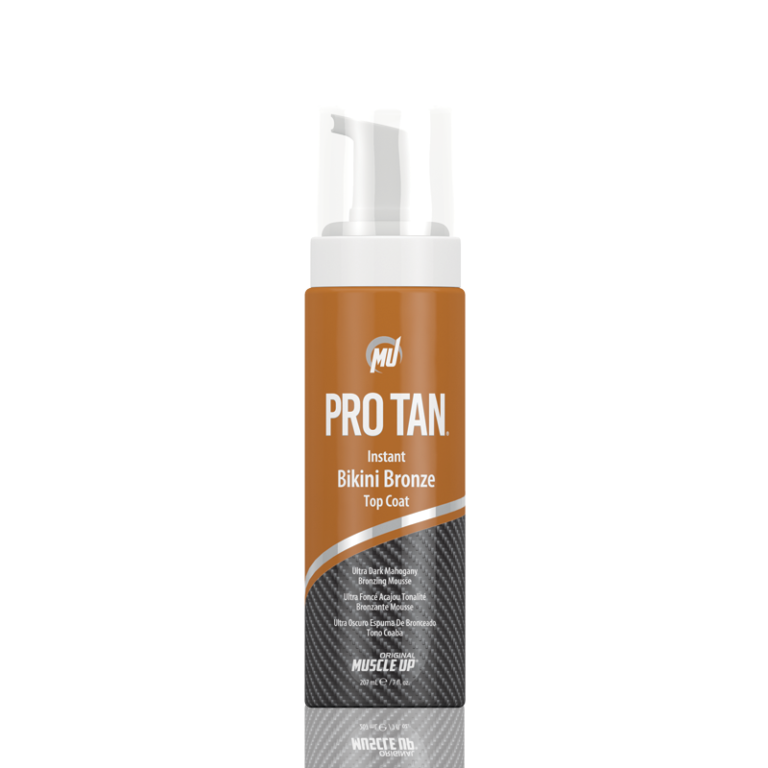 Bikini Bronze® is ideal for body builders, fitness models, actors, actresses and anyone who wants to have a beautifully dark instant tan.